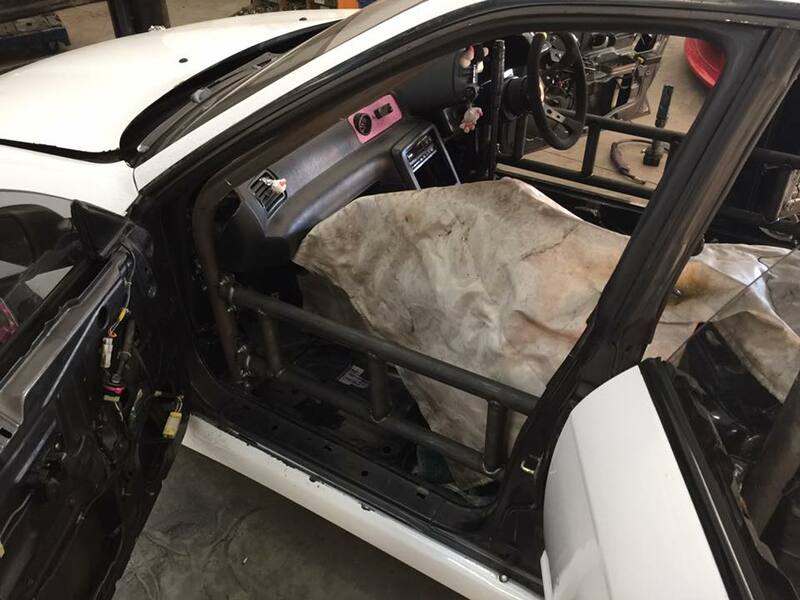 Want a roll cage? Full cage, half cage, mad max? Slide can custom build and fit something to your exact requirements for any car.